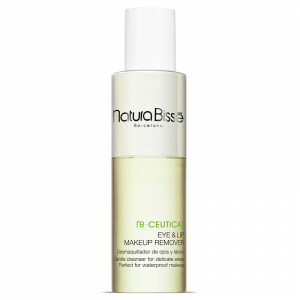 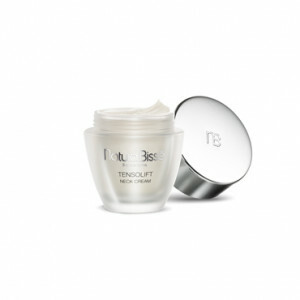 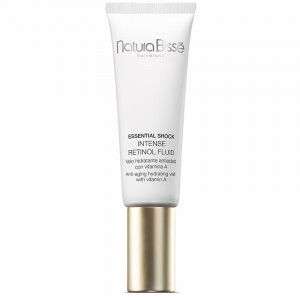 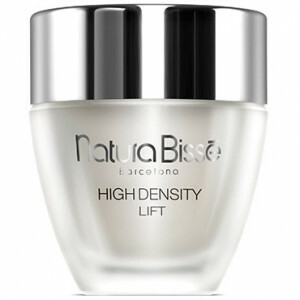 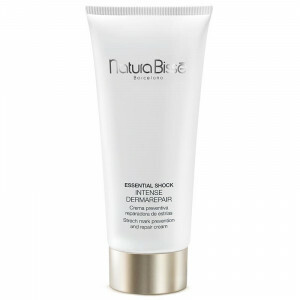 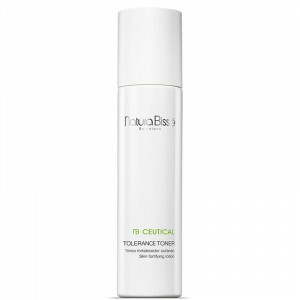 Natura Bissé is a leader in the innovation and development of facial and body cosmetics. 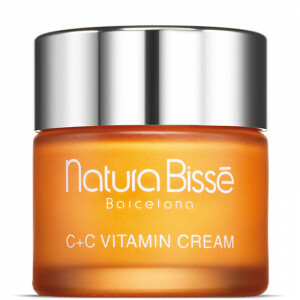 Natura Bissé Skin Care products have highly efficient concentrations of ingredients and textures which delicately care for your skin's finest features. 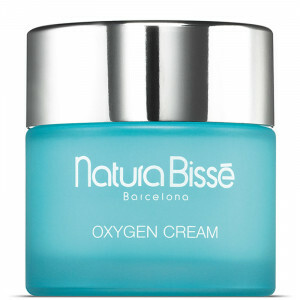 For a unique and healthier approach to excellent skin, Natura Bissé Bath & Body products are the natural choice. 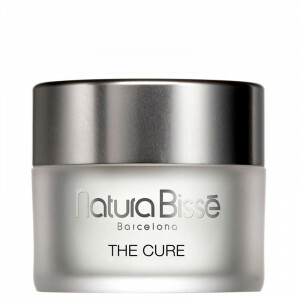 Founded in Barcelona in 1979, Natura Bissé ran a research lab in the late 70s dedicated to hydrolyzing collagen, elastin, and keratin proteins. 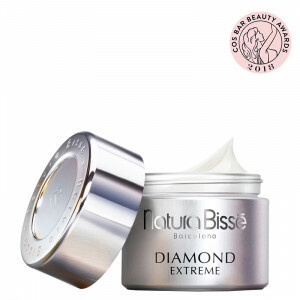 They used innovative methods to break down amino acids into their free-form, which Natura Bissé's founder Ricardo Fisas Mulleros observed were easily absorbed into the skin. 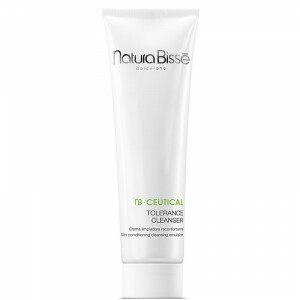 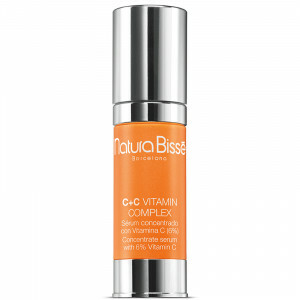 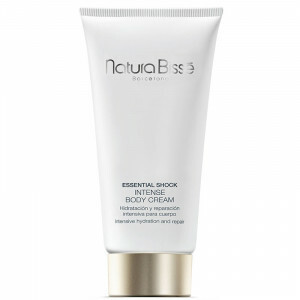 A series of clinical trials found remarkable results, and the first Natura Bissé products were developed. 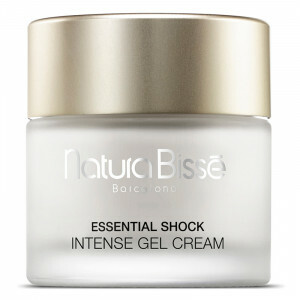 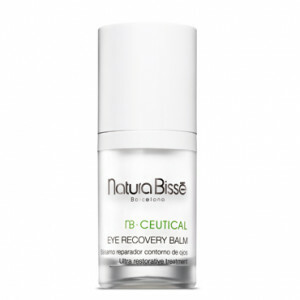 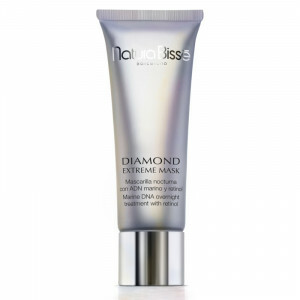 In the years since it was first developed, the Natura Bissé product line has been incredibly successful and has even been studied in prestigious universities and sold in prestigious U.S. department stores, including Neiman Marcus and Barney's New York. 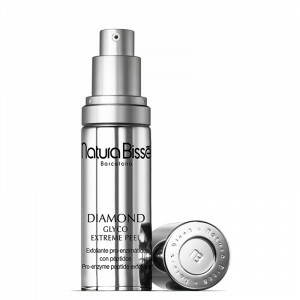 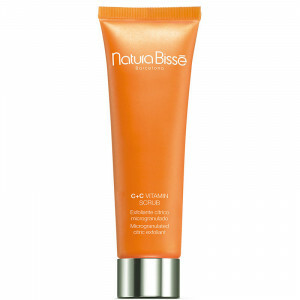 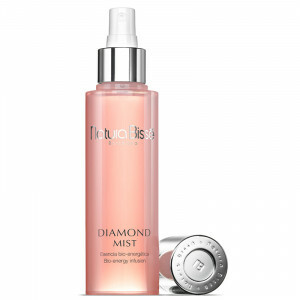 Since its introduction in the U.S. in 1995, Natura Bissé has expanded into other countries as well. 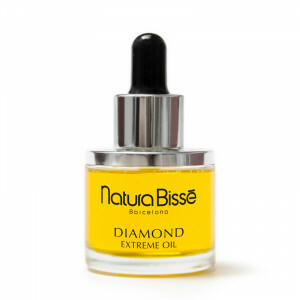 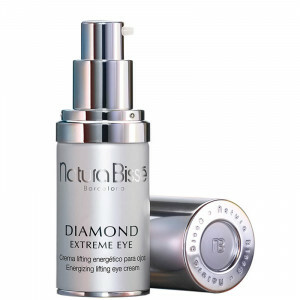 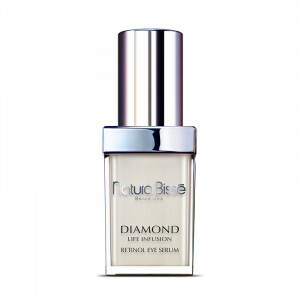 Diamond Extreme Oil, 1 oz. 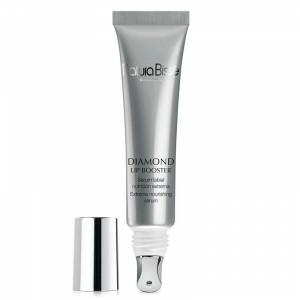 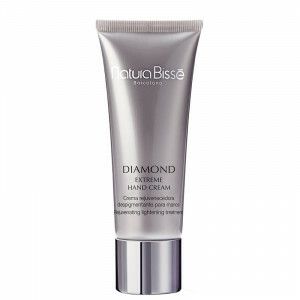 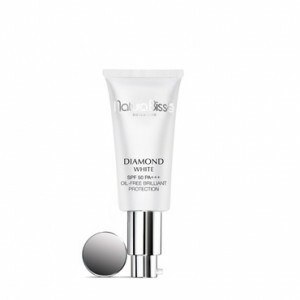 Diamond Extreme Hand Cream, 2.5 oz.